Following a brief discussion, Council has unanimously decided to move ahead on recording votes made by councillors in the minutes of future meetings. This vote came following a notice of motion given by Councillor Dafoe at council’s last meeting to record votes by way of reporting the votes for those who were in the minority of a decision. 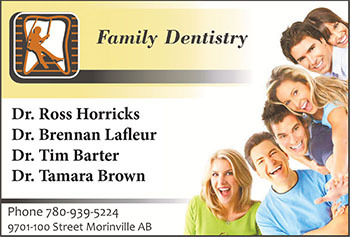 This change would return the practice to Morinville’s council minutes after being previously removed following changes in Council’s procedural bylaws. 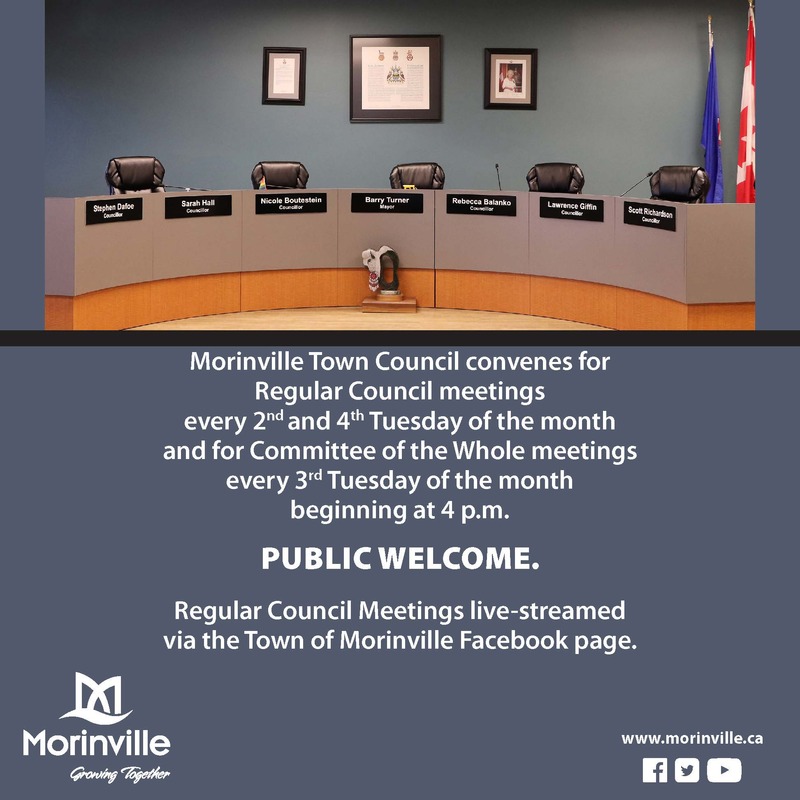 However, at the May 23 meeting of Council, Councillor Dafoe changed his motion to record those in Favour, Opposed and Abstaining following advice from CAO Andrew Isbister and Mayor Lisa Holmes on the Town’s previous experience with similar legislation, and rules in the Municipal Governance Act that have been enforced in multiple communities. Holmes went on to argue that while it may have made sense at the time to remove it, she is glad to support returning it as a practice, agreeing with Councillor Dafoe. The motion passed unanimously, meaning that this change will be made when Council revises their procedural bylaw later in the year.